Viking Cruises offers destination-centric river and ocean cruising designed for experienced travelers with an interest in geography, culture and history. Featuring onboard cultural enrichment and included shore excursions, Viking’s journeys are competitively priced for genuine value. 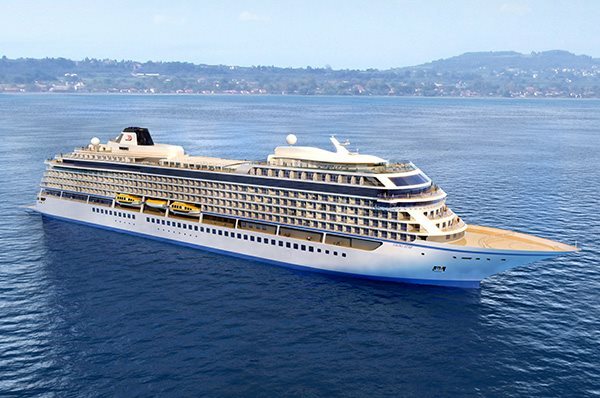 Debuting its maiden season of ocean cruising in 2015, the sophisticated state-of-the-art Viking Star will host 930 guests on itineraries in Scandinavia and the Baltic; and the Western and Eastern Mediterranean. 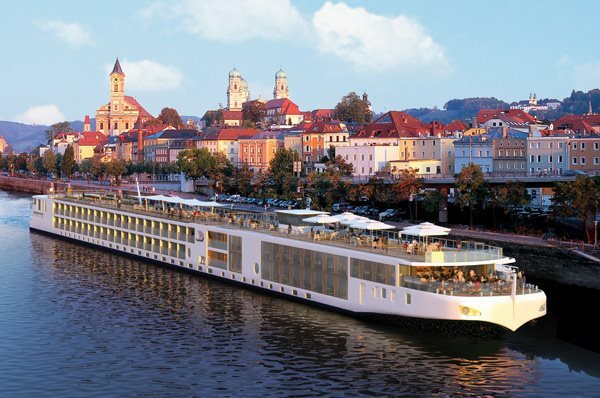 As the world’s leading river cruise line, since its 1997 inception the company has grown to a fleet of 60 river vessels (in 2015) offering scenic cruising along the rivers of Europe, Russia, China, Portugal and Southeast Asia. Viking has been honored multiple times in Travel + Leisure’s “World’s Best” Awards and Condé Nast Traveler’s “Gold List” as well as recognized by the editors of Cruise Critic as “Best River Cruise Line,” with the entire Viking Longships fleet being named “Best New River Ships of 2012” in the website’s Editors’ Picks Awards. The travel trade has ranked Viking as the “Best River Cruise Line” by Travel Weekly, Recommend and Travel Agent magazines, “Best Cruise Line for Luxury River Cruises” at the Luxury Travel Advisor Awards of Excellence and as “Best Overall Cruise Line for River Cruising” and “Best River Cruise Line for Travel Agent Support” in TravelAge West’s WAVE Awards. You can book a Viking Cruise with one of our travel agents and have peace of mind that your voyage will be well thought out and planned. 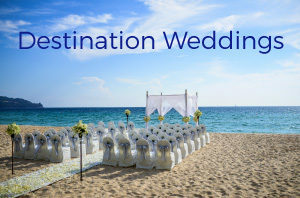 We will help you choose a Viking Cruise itinerary that will meet your vacation expectations!